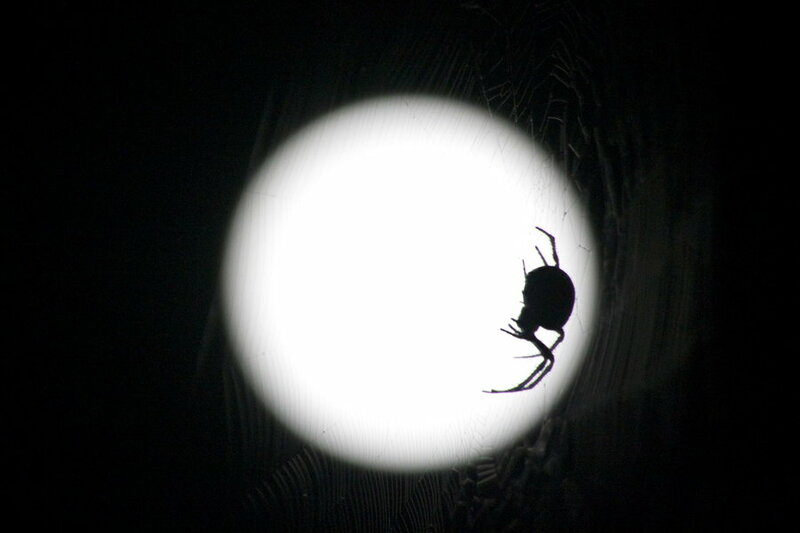 Welcome to the Latrodectus hesperus Home Page! 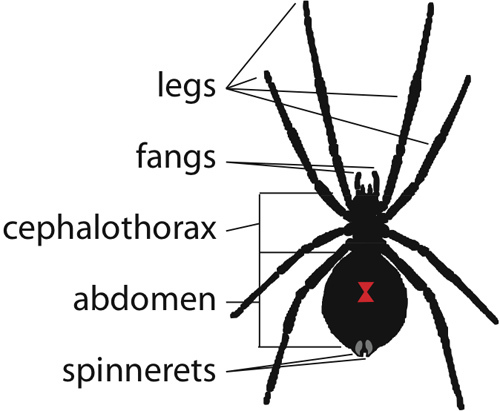 Latrodectus hesperus is a spider that varies quite a bit physically depending upon gender. The females grow to be around 3.5 cm and, at maturity, have a jet-black body and legs with a trademark red-orange hourglass on the bottom of their abdomen. The males of the species tend to have a lighter brown body with darker brown markings on the abdomen. They only grow to be around 1.25 cm, considerably smaller then the females (Animal Diversity Web 2001). Latrodectus means 'venomous spiders' and hesperus actually comes from the Greek word hesperos meaning 'Western' thus, Western Black Widow Spider.